If you’ve been to Genting Highlands, you’d know very well that the prices there are steeper compared to in KL. However, if you buy gold in Genting, it’s apparently quite the opposite because you can get it for much cheaper! 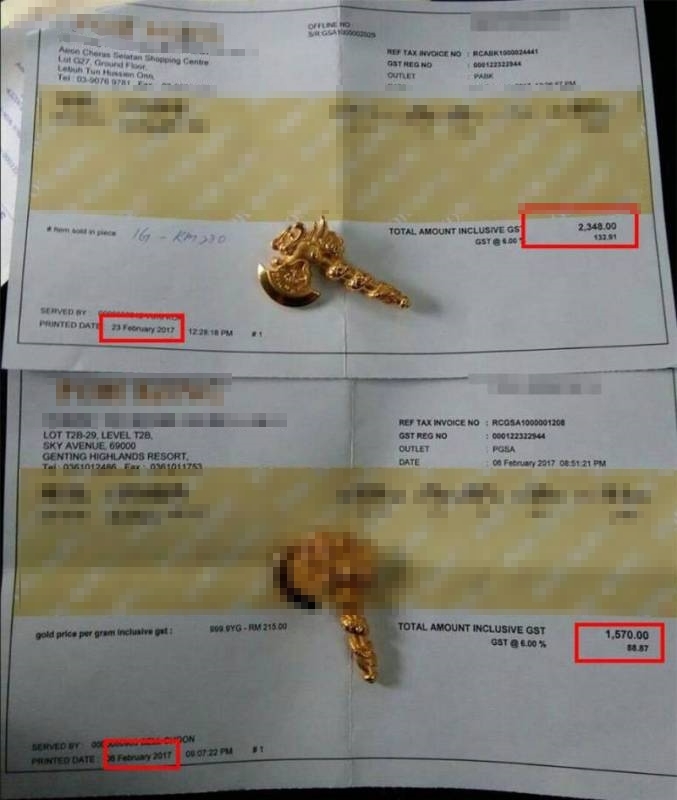 A report by Ipub One showed that a popular jewellery brand has allegedly been selling their goods at some seriously inflated pricing between locations, where it was reported that they sold one same pendant for RM1,000 less in Genting Highlands as compared to Cheras. “I was really angry and called the headquarters for an explanation. Their response was that the branch in Cheras Selatan was wrong and accidentally issued the wrong bill. Did they try to swallow the extra money? 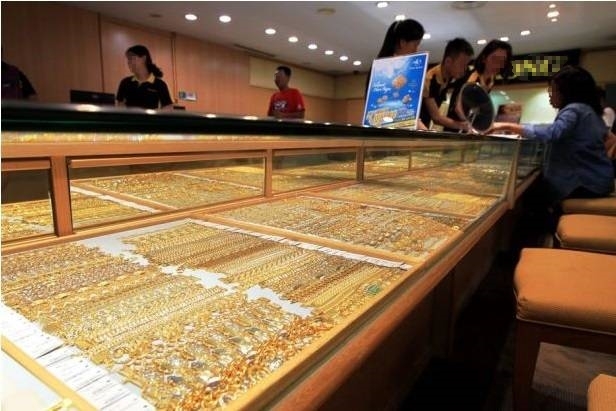 This is serious commercial fraud, especially since buying gold is an investment and they’re deceiving customers,” the commenter explained. 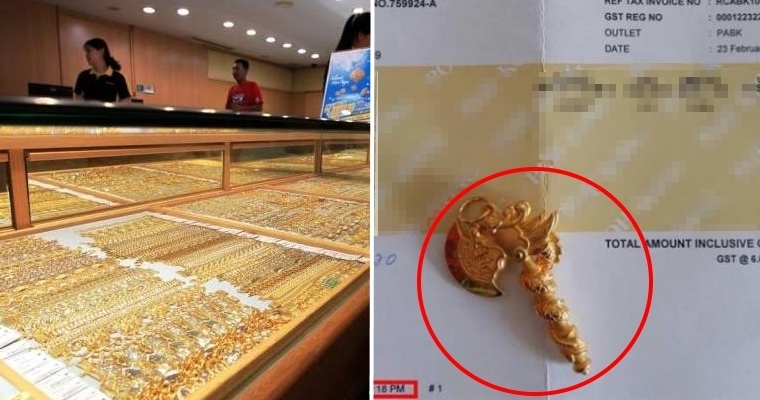 Pictures of the receipts were also posted, showing that while the Genting outlet priced their pendant based on the amount of gold, the Cheras store apparently sold their pendant at a set unit price. The dates between the receipts only differ by three weeks. 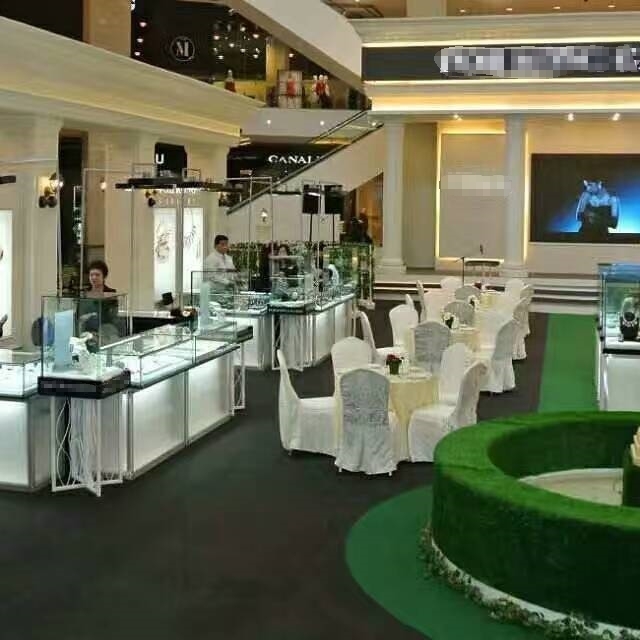 Reportedly, the headquarters have offered to refund friend B the workmanship fee that was paid but only in in-store credit. 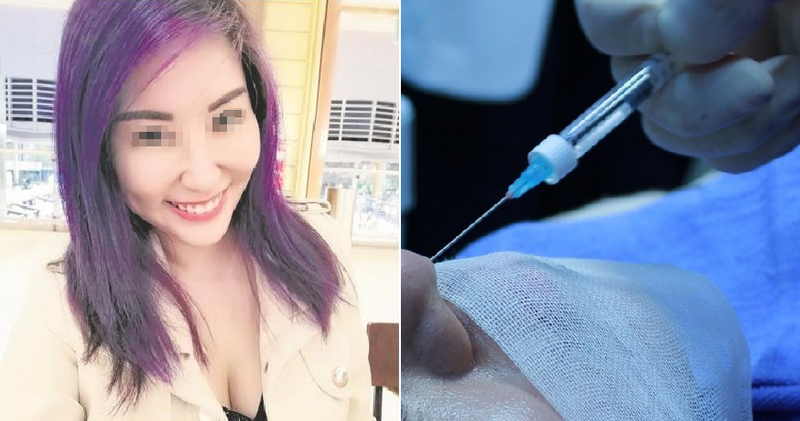 However, when friend B went back to the Cheras Selatan store, the manager didn’t refund the workmanship fee and the friend found that the prices of all the other items had been lowered as well. The saying “buyer beware” has been around for ages and for a good reason. When it comes to buying expensive goods, it’s always wise to double (and in the case of expensive items, triple!) check on the prices around if possible. After all, information is the key to being a smart consumer! What are some tips you guys have to detect shady pricing? Share them with us in the comments!